Disclaimer: I was invited to this event as Media. I was not monetarily compensated, however we did receive a free gift for attending. The opinions portrayed in this post are 100% honest and all mine. This post may contain Affiliate Links. 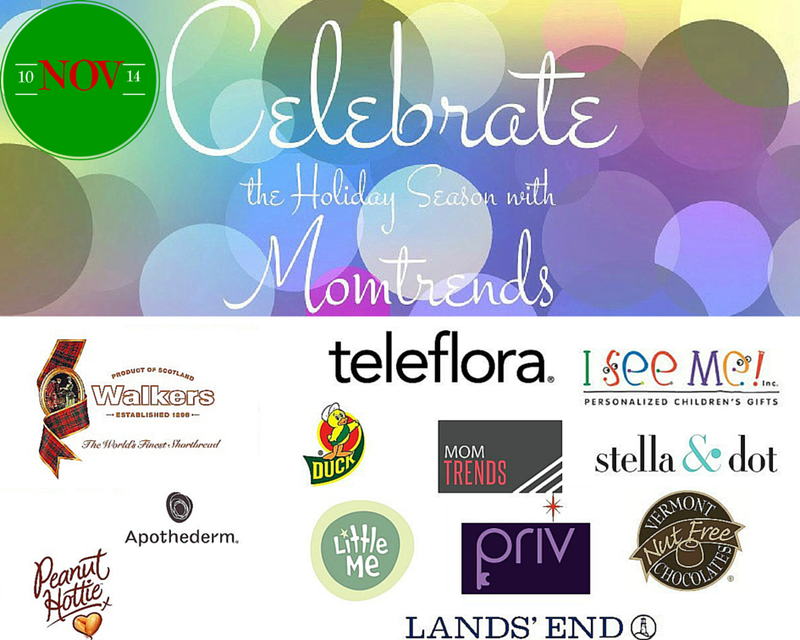 It was a day of great fashion, Treats, and mingling at MomTrends' 2014 Holiday Celebration party on the 10th of November! 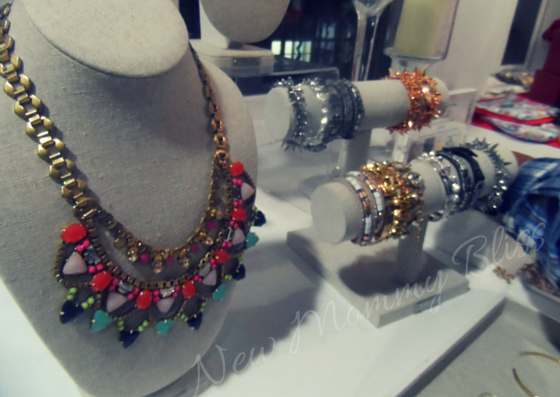 It was held at the Stella and Dot showroom in SoHo in NYC . I always get excited when I receive a Momtrends Event invitation within my e-mails. They throw their fabulous events and allow us to mingle with great brands and fellow bloggers. Donations this year were to Bottomless Closet, a non-profit organization which offers an innovative approach to workforce preparation for disadvantaged New York City women transitioning from unemployment and public assistance to work. I was pleased to be able to donate New and Lightly used clothing for a great cause. I'm aware of organizations like this one because I know many people who actually use these services. Excuse the Typo Below. Sponsors in attendance were Priv, Lands End, Walkers Shortbread, Teleflora, Little Me, Duck, I See Me, Vermont Nut Free Chocolate, and Of course Stella & Dot. 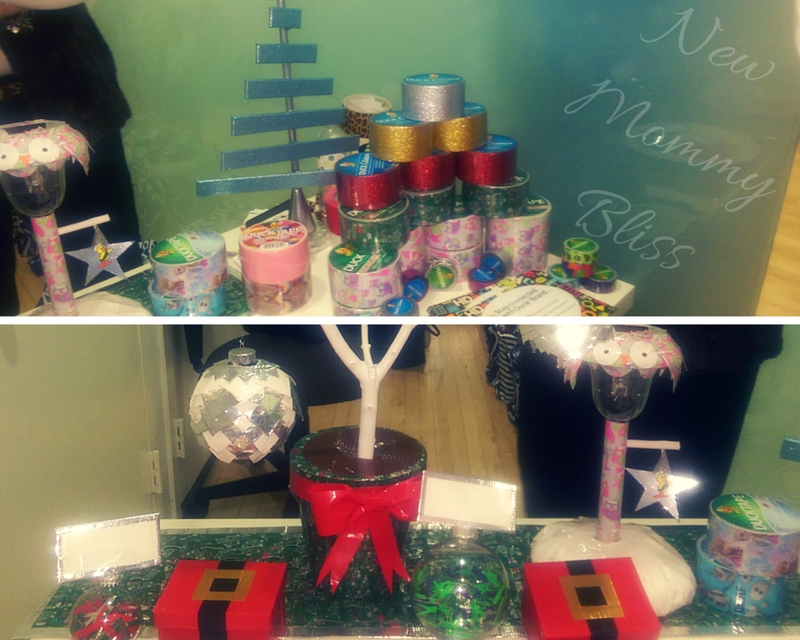 There were many amazing raffle prizes given away! Let's start off with Priv. They treated us to a free quick Mani. Being a mom means almost no time for ANYTHING. Being able to attend a baby-free event AND get my nails done made me one happy momma! Land's End provided the stylish Holiday Outfits for a handful of amazing Bloggers and Vloggers to model in a quick Fashion show! Land's End showcased some amazingly cute, fashionable, and personalized gift ideas for this holiday season. From wool hats to cozy monogrammed slippers, you'll be sure to please the whole family. 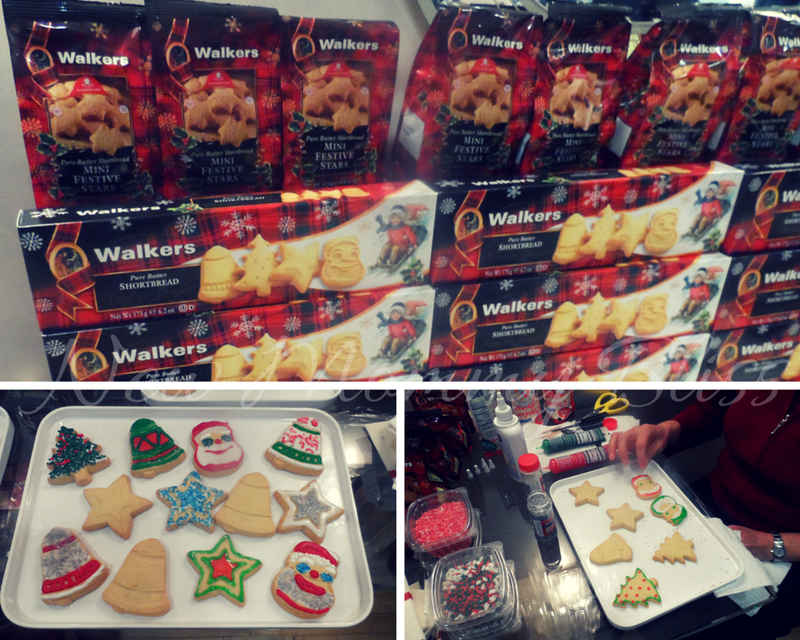 Walkers Shortbread cookies were so Cute and delicious! The festive design of the cookies allow for a quick and easy activity for the family. It's almost like a paint-by-number type of cookie. The grooves allow for easy distinguishing of what is what. No need to pull out the mixer and all the ingredients... Just grab a pack of these cookies, some icing tubes, sprinkles, and you're ready to go! 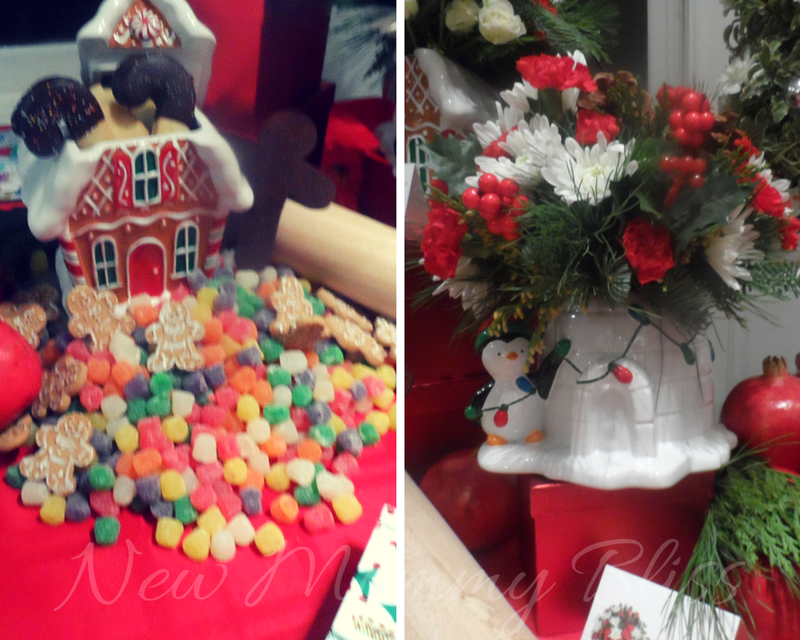 Teleflora showed us the beautiful centerpieces, cookie jars, and other decor that will definitely liven up the Holidays in your home. We were given some home decorating tips from the Vice president of Education at Teleflora, Marie Ackerman. Here's a nice tip for you: Never forget to Decorate the Bathroom! At some point in your Holiday Celebration your guests will have to use the restroom, so why not make it as pretty as the rest of your home decor? The little things count. The next vendor that I met was I See Me! 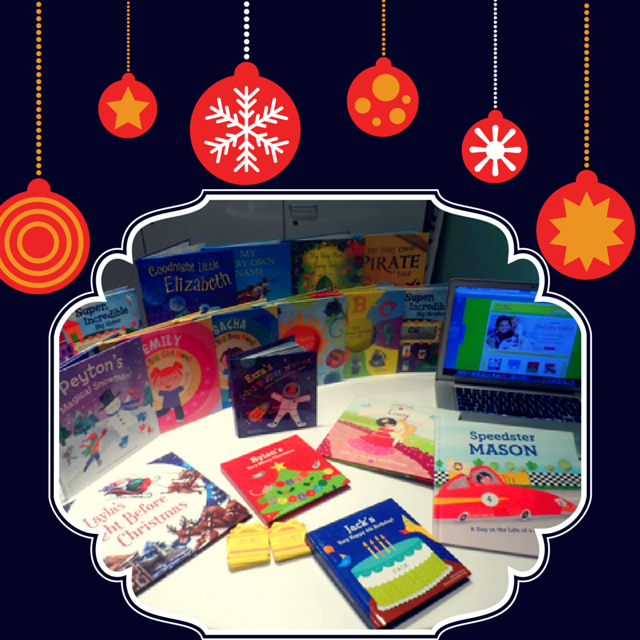 Personalized Children’s Books! I've been on their site a few times and just kept falling in LOVE with their books, puzzles, and other great gifts. 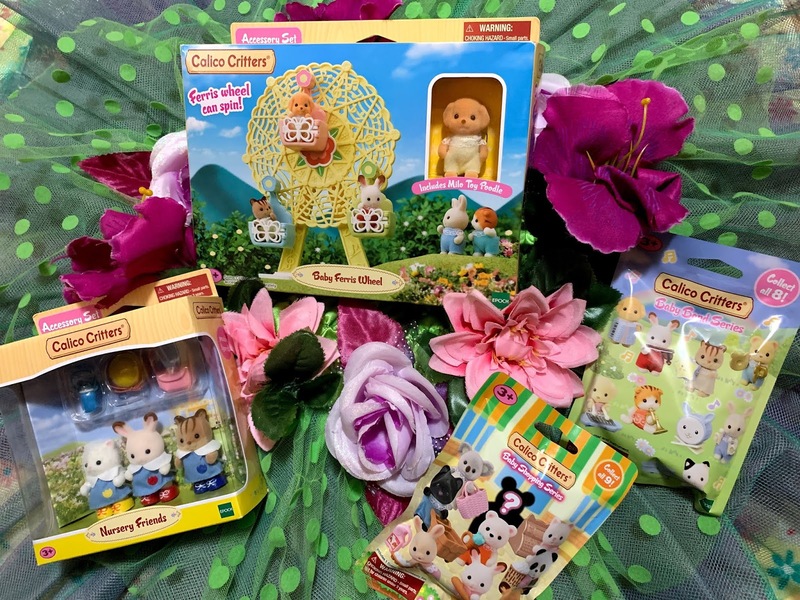 Now they are my go-to gifts for the kiddies in my life. The website is super easy to use and took a Total of ONE week from the moment I placed my order to the moment I received it! (From MN to NY of course). You choose a book that the recipient will surely like. Next, add pictures and information to customize the story for them. I decided to make a book about Gabby's whole name. For $4.95 extra you can add the middle name! It's my Favorite book and it will be a great keepsake for when my child gets older. Review and Giveaway coming REAL soon! To get FREE US Standard Shipping- just enter coupon code NEWMOMMYBLISS at checkout at ISeeMe.com and we'll give you FREE SHIPPING site-wide until 12/15/14. Cannot be combined with other coupon codes. Expires 12/15/14. 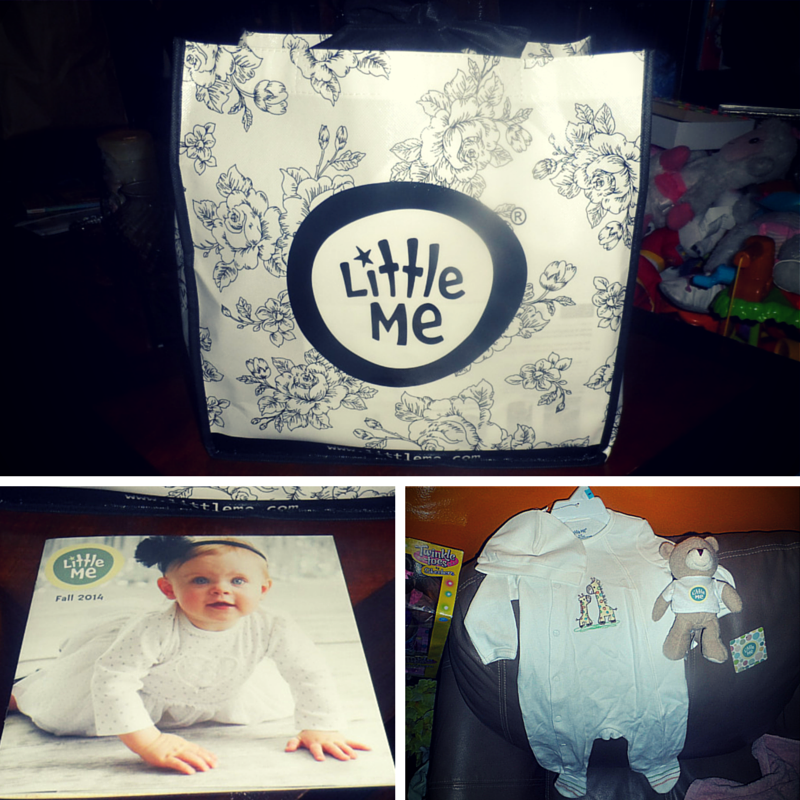 Little me showcased their ADORABLE line of appropriate children clothing. They range in sizes Newborn to 4T. 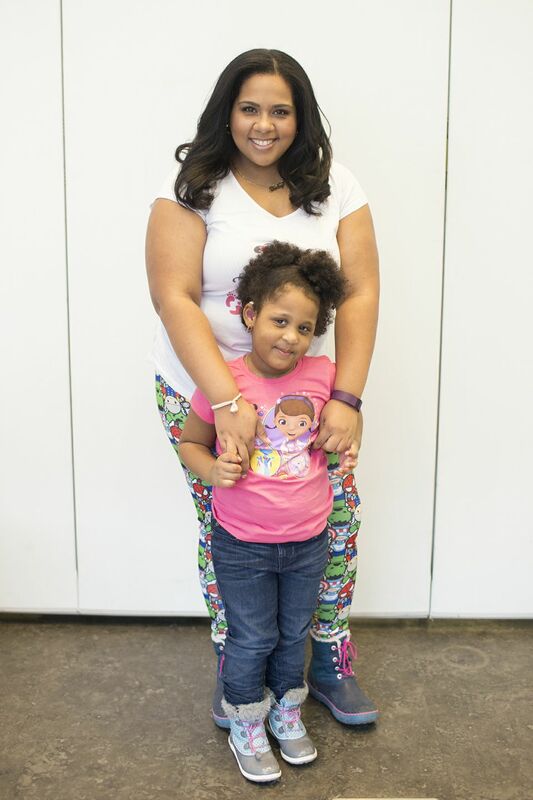 Although my baby is only 22 months, she's really tall so she wears sizes 3T and occasionally 4T. These cute clothes are soft, fashionable, and will leave you in Aw. I am in LOVE with their Plaid Holiday PJs! They make for super cute Christmas Photos. 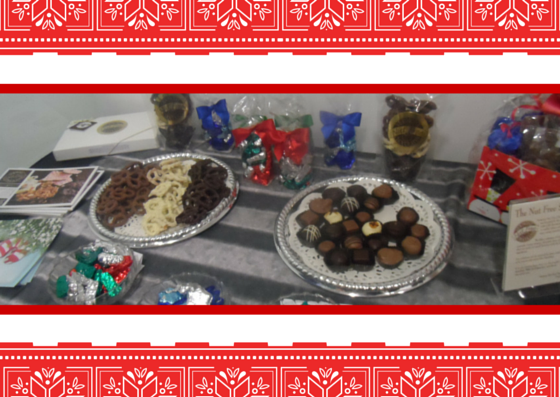 Vermont Nut Free Chocolates are simply delicious! Perfect for all people allergic to nuts and even people without allergies. These are sweet and sure to please everyone. I was the Raffle winner of a very awesome Nut-Free Chocolate Gift Set! And lastly, Stella & Dot! They had a table full of beautiful necklaces, bracelets, rings, and scarves. Stella and Dot has amazing gifts for mom, grandmother, and daughters (girls collection is delicately beautiful). Thanks for the always amazing time @MomTrends Nicole Feliciano and Sherri Schubert!